The "Voice of Dennis G" is a one man act performing "BILLBOARDS" biggest hits! 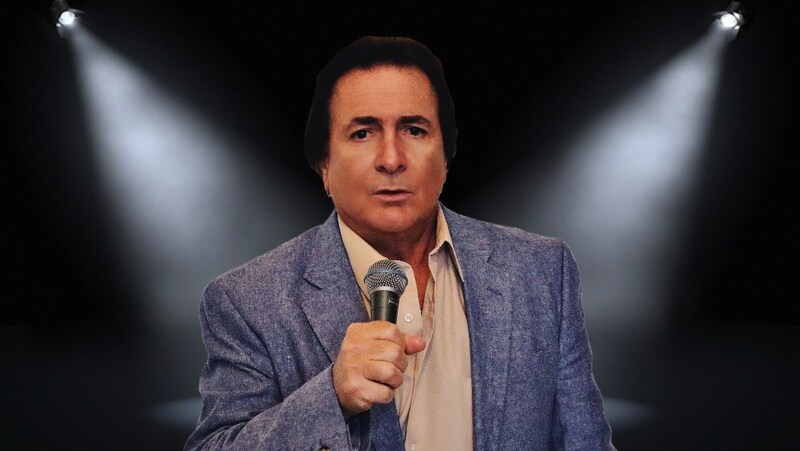 A variety of music from Sinatra, Dean Martin, Bobby Darin, Elvis, Engelbert, Dion, Neil Diamond, "The Jersey Boys" (Frankie Valli & The Four Seasons) Doo Wop, Motown & Country. Live singing with state of the art Bose Sound System for pure entertainment. You will not be disappointed! I started preforming in the 1960's. My group was the opening act and did studio work with for Frankie Valli and The Four Seasons, Jay and The Americans, Three Dog Night, Lemon Pipers. I had two recording contracts and did studio work in NYC at the Brill Bldg. Most of my demo work was at ODO Studios in NYC. 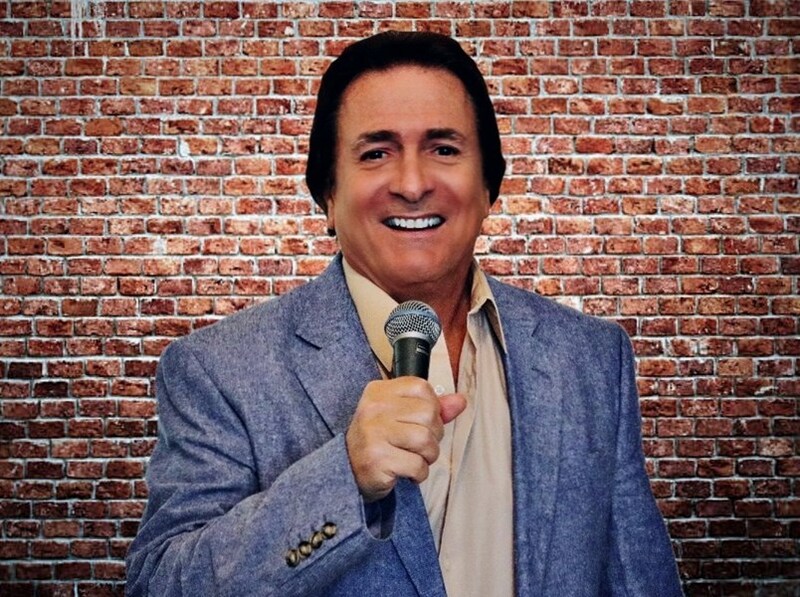 I have been entertaining in South Florida for many years. 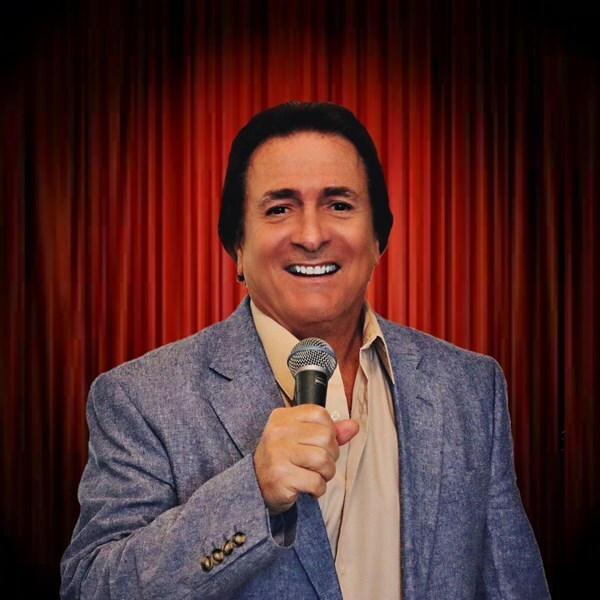 I have performed in many of the Golf & Country Clubs in Martin, St. Lucie and Palm Beach Counties. I also work many of the restaurants in the area. References upon request. Whether you want a "Sinatra Night" of standards or high powered Motown, I do it all. I have a library of over 3,000 songs and I take request. I am also the lead singer in a group called "The Doo Wop Guys"
He was amazing, very courteous, friendly and flexible. He is very talented and was perfect for our event! Thank you for making it such a great evening! Please note Dennis G will also travel to Stuart, Port Salerno, Jensen Beach, Port Saint Lucie, Hobe Sound, Indiantown, Fort Pierce, Jupiter, Palm Beach Gardens, West Palm Beach, North Palm Beach, Vero Beach, Loxahatchee, Canal Point, Bryant, Palm Beach, Pahokee, Okeechobee, Lake Worth, Winter Beach, Belle Glade, Boynton Beach, Boca Raton, Wabasso, South Bay, Sebastian, Lake Harbor, Fellsmere, Roseland, Delray Beach.